From doctors to medicinal and recreational users, people everywhere are singing the praises of vaporizer pens and other weed vaporizer products. Marijuana vaporizer pens, desktop models, and portables are being used by many people today, and if you’re a medicinal user or legal recreational user yourself, you may be wondering what all the fuss is about. Is the herbal vaporizer pen just a fad? Not at all! 1. There Are Less Toxins in Vapor. Everyone knows cigarette smoke is filled with toxins, but did you realize marijuana smoke has toxins in it, too? There are actually more than 100 impurities in smoke produced by a joint or blunt, and scientists have determined that at least six of them are toxic. Only 12 percent of what you inhale when you smoke is actually the psychoactive compounds that give cannabis its benefits. All the rest is just junk your body doesn’t need. Vapor is 95 percent pure cannabinoids, giving you much more of the stuff you want. Only 5 percent of it is other stuff, and there are three other compounds found in it. Studies have shown that only one of these extra compounds has the potential to be harmful. 2. Vaping Is Easier On Your Lungs. Impurities don’t just expose you to toxins; they also cause inflammation of the respiratory passages that can make you cough and feel short of breath. 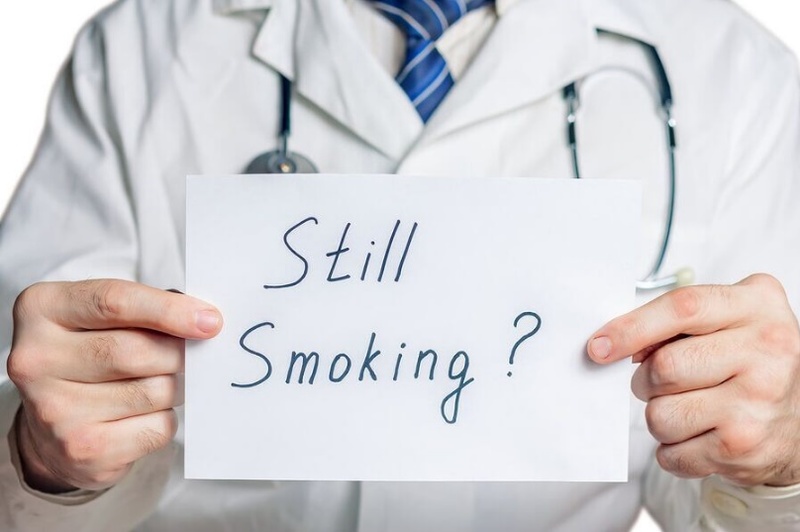 Research shows that vapor doesn’t just cut down on your exposure to irritants; it actually helps your lungs get over damage that the organs suffered due to previous smoking. 3. There Is Barely Any Odor. 4. You’ll Blend In With the Crowd. A weed vaporizer pen looks just like an electronic cigarette, so no one will know you’re using medicinal marijuana or legal cannabis unless you tell them. 5. The Taste Is So Much Better. Vapor lets you taste the flavor of cannabis in a way that you just can’t with your senses dulled by smoke. Many people also feel that vapor is smoother and overall more pleasing. 6. The Effects Are More Pronounced. Because the amount of active compounds is more concentrated in vapor, you’ll notice more benefits from using less cannabis. This allows you to reduce costs and can help you get relief from medical symptoms more quickly. Really, the best way to see for yourself why vaping is better than smoking is to try one of the inexpensive vaporizer pens on the market. You don’t have to pay much to experience the difference that a weed vaporizer can make. If you like it, you can always buy a better one in the future!